It takes just a couple of minutes to complete! Date of Birth:* This field is required We collect this information to verify you and your details. Terms and Conditions* This field is required We need you to accept the terms and conditions of our subscription, so that we can provide you with our subscription and casework services. Please confirm you have read, and accept our terms and conditions. Known pre-existing issues* This field is required Unfortunately, we cannot provide casework support to new subscribers where an issues exists at the point of subscription, or where support may be required as a result of a known event that pre-dates a subscription. Please confirm that you do not have a current an ongoing issue with which you need support. Once you submit this form we'll load your secure Direct Debit mandate form required in order to complete your subscription. Please complete in full. 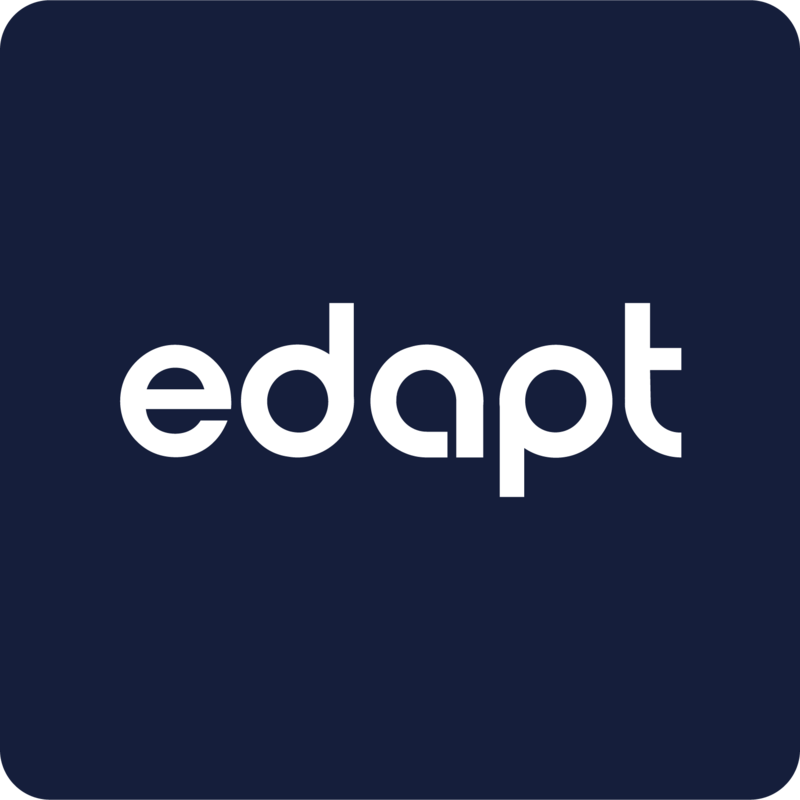 Thank you for subscribing to Edapt!